If you’re in the market for a Lexus, the smart thing to do involves keeping an eye out for deals—why not save money if you can, right? At Lexus of London, we’re constantly offering specials on models from 2014, 2015, and 2016 in order to make it easier than ever for you to get behind the wheel. What kind of specials? Read on to find out. At Lexus of London we’re constantly offering a variety of leasing and financing specials for 2015 and 2016 Lexus models. Specials change regularly, so check back often. Right now we have two exciting specials going on. For a limited time, you can lease a 2016 IS 300 AWD for 1.9% APR and $399/mo. with a $1,500 credit. Or you can get a 2016 NX 200t for just 2.9% APR and $499/mo. with $1,000 cash credit. If you’re looking to save big while getting behind the wheel of a new Lexus, we’re your #1 destination thanks to our outstanding specials on 2015 and 2016 Lexus models. Simply put, we’re making it easier than ever to step into the seat of luxury. 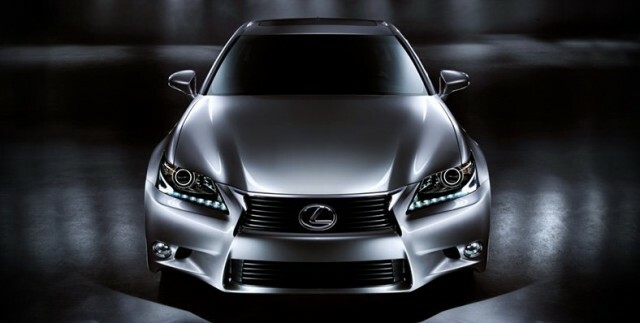 Check out our latest Lexus specials, or call Lexus of London at (888) 691-8453 today. 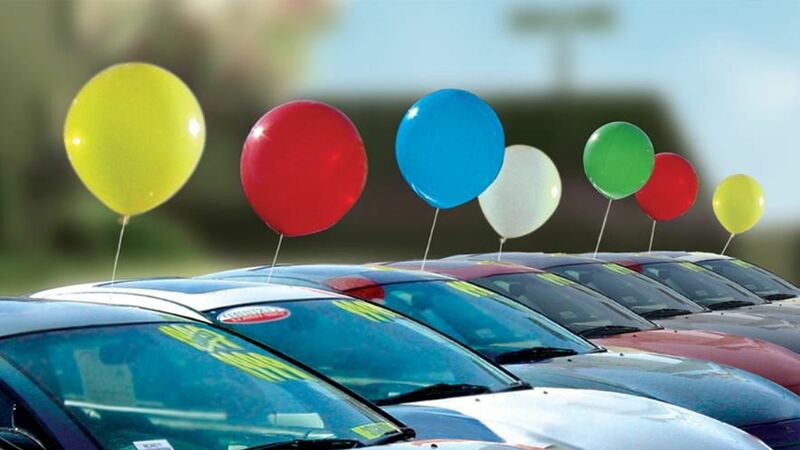 For many people, it doesn’t really matter what car dealer they go through. The simple truth is that an average dealership is a fine place to get an average car. But if you’re in the market for luxury, “average” won’t do. You need to visit a car dealership in London, Ontario, that provides service that is comparable to the level of quality you expect. If you expect the best, visit Lexus of London. Many people don’t realize that Lexus of London was one of Canada’s FIRST Lexus franchises. Since opening our doors, we’ve successfully built the best selection of vehicles that you’ll find at any car dealership in London, Ontario. At the same time, we’ve learned more than a thing or two about providing great service, and we have the testimonials to back it up. We’re committed to delivering 100% customer satisfaction every time, and that goes beyond the shopping experience – we do what we can to make your ownership experience great too. We can talk all day about what separates us from other luxury car dealerships in London, Ontario, but to truly get the picture you need to experience it for yourself. Visit Lexus of London today, and find out what makes us #1. Browse our selection online, or call Lexus of London at (888) 691-8453 today. Is your search for used cars in London Ontario bogged down by sketchy dealers and lack of value? Here at Lexus of London, we understand your plight and that’s why we strive to be the best dealership for used cars in London Ontario – how do we do it? By bringing you a broader selection and a better calibre of used car in London Ontario than you’ll find at other used car dealerships – even used Lexus dealerships – in the London, Ontario area. First and foremost, our selection of used cars in London Ontario is second to none, and you’ll quickly find that it’s made up of more than just Lexus vehicles. You’ll find many examples of exceptional used cars in London, Ontario, including Nissan, Acura, Cadillac, Mercedes-Benz, BMW, and more. So, no matter what your needs or budget, you can be sure that Lexus of London has the used car in London Ontario for you, and we’ll deliver nothing less than outstanding customer service all the while. For the shopper looking for the best used Lexus money can buy, we’re proud to be the only Lexus dealer in Ontario that has an inventory of Executive Demo Lexus cars. These are current model year, lightly-used Lexus vehicles that have been driven by Lexus executives, and are sold exclusively at Lexus of London with extremely light wear and low kms, for thousands less than retail on a the same model year new Lexus. When it comes to used cars in London Ontario, you simply cannot do better than our selection of Executive Demo Lexus vehicles. Sooner or later, all cars need service. It’s as true for a Lexus as it is for any other vehicle, so if you want to keep your Lexus in pristine condition, don’t trust it to just any old service lane. You want to make sure the auto service in London and parts you receive are nothing less than excellent, and that’s one important reason to choose the service department at Lexus of London for your auto service in London. When you bring your Lexus in to our expert service department, you know you’re getting nothing less than the best in care from Lexus experts – technicians who are specifically trained to work on your particular vehicle – and only genuine Lexus parts, meant specifically for your vehicle, as opposed to third-party parts you’ll find at other auto service in London providers. Any service or repair is only as good as the parts that go into it. Even the best mechanic’s work can fail if he or she uses sub-standard parts. That’s why we stock only genuine Lexus parts, ensuring highest quality repairs and peak performance for your Lexus vehicle when you bring it in for auto service in London. This is an important reason why Lexus Genuine Parts are so important – these are the parts that are built to original factory specifications, to ensure lasting repairs and peak performance for your particular Lexus vehicle. When it comes to Lexus auto service in London, in terms of technician training and exceptional parts, no one does it better than the service centre at Lexus of London. 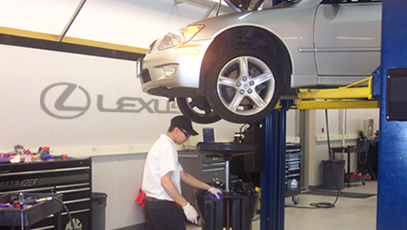 Contact us online, or call (888) 691-8453, to schedule an appointment for Lexus auto service in London today. There are a lot of dealerships that claim to offer the best service in Ontario, but if they’re all saying the same thing, how can you know which actually provides service you can count on? At Lexus of London, we don’t make empty boasts. We’re continually striving to provide the highest echelon of customer service possible, and that’s not just a promise – it’s certifiably proven. 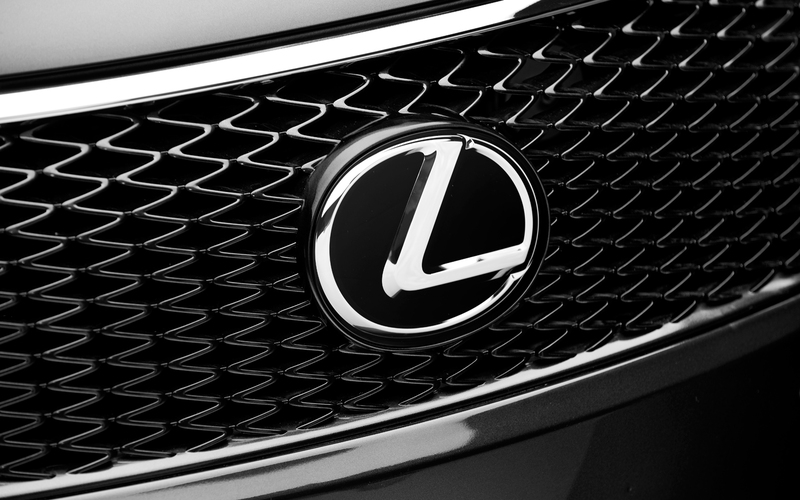 At Lexus of London, we hold ISO9000.2001 certification. That might seem like a bunch of random numbers and letters, but allow us to explain. This internationally-recognized standard signifies that we have proven our commitment to proving outstanding customer service, and that we’re constantly working to maintain that excellence. What’s more, we recently earned the 2016 Customer Satisfaction Award from DealerRater thanks to our 4.9 out of 5 star rating! Don’t put yourself in the position of having to experience anything but the best service. We all know that bad dealership are out there, and you should never put up with them. Instead, visit Lexus of London in Ontario, and find out why our service has people talking. 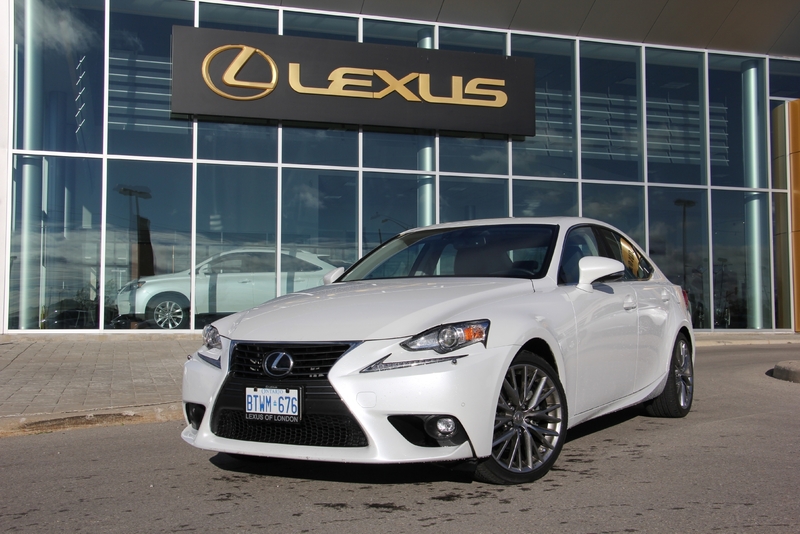 View our selection online, or call Lexus of London in Ontario at (888) 691-8453 today. It’s no secret to our experts at Lexus of London as to which automaker makes the most dependable vehicles. Why? Because we work with them every day! Lexus has topped the list of 2015 vehicle dependability, winning over comparable luxury automakers Mercedes-Benz, BMW, Audi, Infiniti, and others, earning top marks for the fourth year running. Allow our experts at Lexus of London introduce you to a new or used Lexus in London today – contact us to learn about our Lexus specials available in Kitchener, Windsor and London today. So, if you’re looking for Lexus financing incentives or Lexus Specials in Ontario, you’ll find all of the above, plus the most dependable vehicles in Ontario, at Canada’s #1 Lexus Dealer: Lexus of London.